INERTIA was formed in 1992 by Reza Udhin. 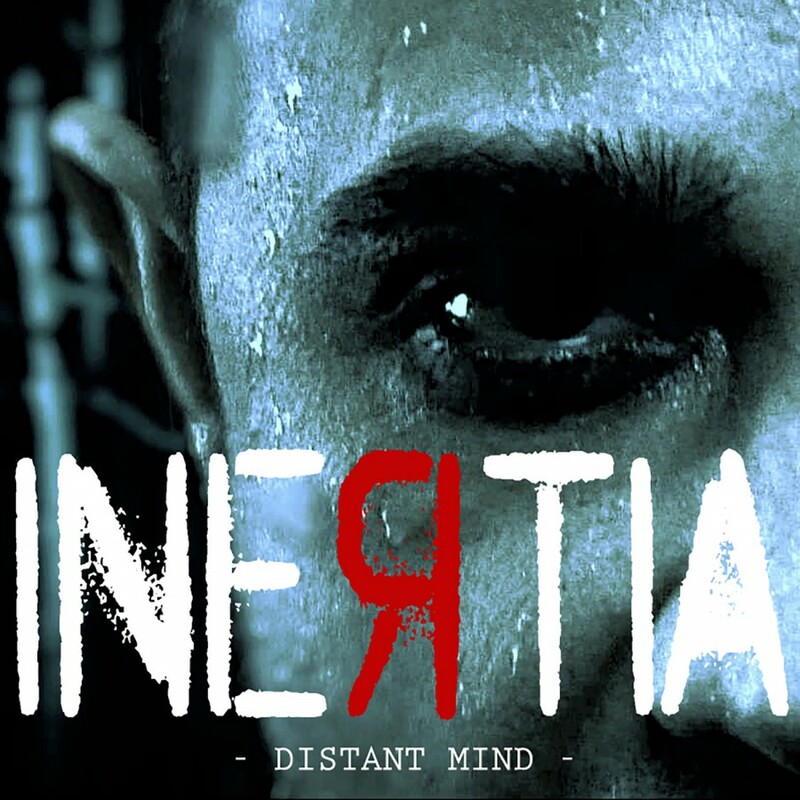 After an extensive period with other industrial acts, Reza decided to concentrate on a solo project which brought together elements of Industrial and Techno to form something quite different to anything in the scene at that time, following several name changes, Inertia was born. INERTIA were immediately signed to Germanys Celtic Circle Productions within a few weeks of forming, and released their debut MCD INFILTRATOR, in June 1995. This CD was a re-recording of the bands first demo tape. INFILTRATOR was an immediate success, achieving excellent reviews across Europe, UK and USA. The CD was played at several clubs where it became an instant club hit. INERTIA marked their first European live performance in September 1995, when they played Celtic Circles NIGHT OF DARKNESS festival at the Kulturfabrik in Krefeld, Germany. The audience were amazed by the sheer power, aggression and energy of INERTIAs live performance, that INERTIA returned again to play Europe in December 1995, playing to audiences in Switzerland, Germany and Belgium, achieving great success and attracting a huge following. They returned in April 1996, to play at the Wave Gotik Treffen festival in Leipzig, Germany, which again proved to be positive. INERTIA returned to the studio in February 1996 to start work on the long awaited new releases. The result, PROGRAMMED TO RESPOND CD album and MIND-ENERGY MCD. These recordings were done in Germany and a variety of studios in London, including Raymond Pig Watts studio Ranch Apocalypse. MIND-ENERGY was released in December 1996 and PTR released in February 1997. These CDs achieved a high amount of success in Europe and USA. So much that INERTIA did a mini US tour in January 1997, and then returned to the States to do a full-blown US tour in May 1997, together with the German band DAS ICH. This tour was overwhelmingly successful and created a huge audience for INERTIA in the USA. February 1999, INERTIA release a remix album entitled DEMAGNETIZED/REMAGNETIZED, which featured remixes by artists such as, Das Ich, Spahn Ranch, Julian Beeston (Nitzer Ebb). A UK tour was completed in September 1998, a Fall 1999 Scandinavian tour was impressively successful which saw the band play to audiences in Sweden, Norway and Denmark and an ecstatic audience reaction was received when the band returned to Leipzig, Germany for the Wave Gotik Treffen 1999. A brand new album, NEGATIVE PRIME, was released in May 1999 on NIGHTBREED RECORDINGS, which pushed the sound of INERTIA to further heights. 1999 also saw the band complete a UK tour with the US band SPAHN RANCH. A remix CD "Positive Angel" was released on Inertia's own label CRYONICA MUSIC. And Inertia's 2nd USA Tour took place in Summer 2000, which saw Inertia headline their own tour. The band then returned to the USA again in 2001, and took Swedens Project-X with them as support for a mega 7 week tour!!!! November 2001, the new single No Defect was released, becoming an instant club hit, and getting to number 6 in the Dutch Alternative charts. In December 2001, Alexys B, was voted sexiest female of the year in the UKs most popular alternative magazine, Meltdown. April 2002, the new 18 track album Advanced Revelation was released, and has since brought great praise from DJs and magazines around the world. Andrew Trail, joins the band on Keyboards. In Summer 2003, Inertia go back to headline a new tour on the East Coast of the USA for 4 weeks with New York band Terrorfakt, as support. May 2004, a new album is released Black Ice Impact, followed by a West Coast USA Tour with UK band Swarf as support. 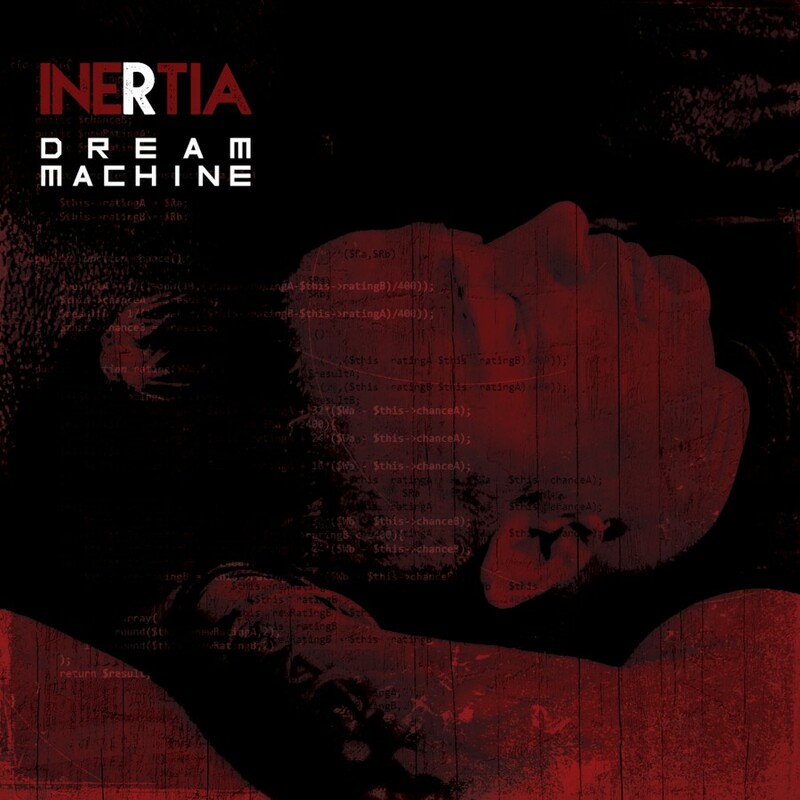 December 2005, Inertia release the double CD Best of CD Decade of Machines 1994-2004 . The DCD is released in Europe by Cryonica Music and in the USA by Cleopatra Records. Reza officially joins legendary Industrial Rock band, Killing Joke, as the Keyboard player. 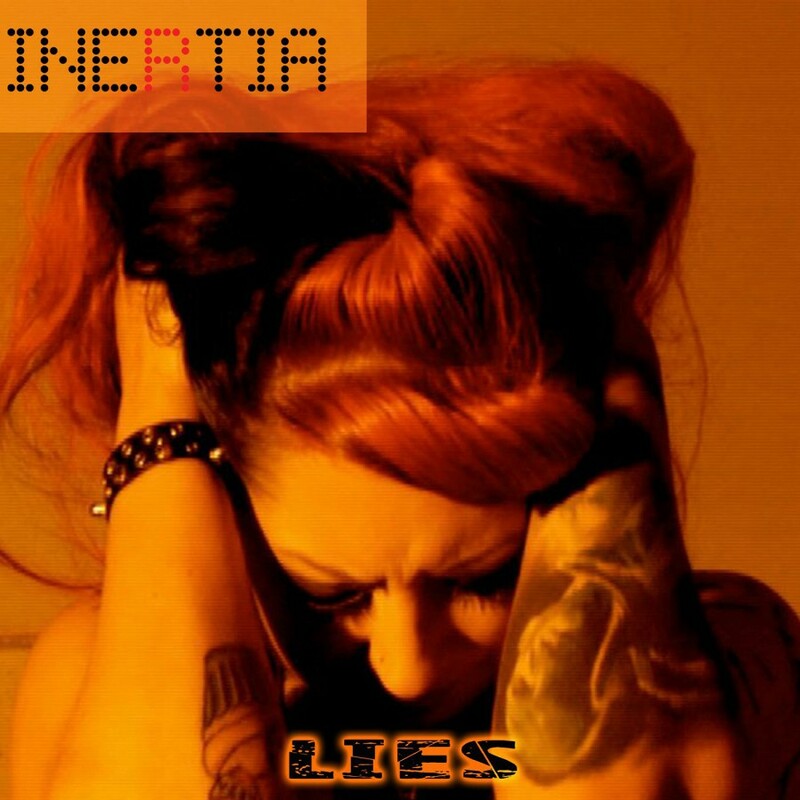 May 2007, Inertia release their critically acclaimed new album, self titled as "Inertia". The album features Inertia and also some guest musicians, including Kneill Brown (Killing Joke), Client E / Emily Strange (Client) and Phill Good (Libitina/Pinion). 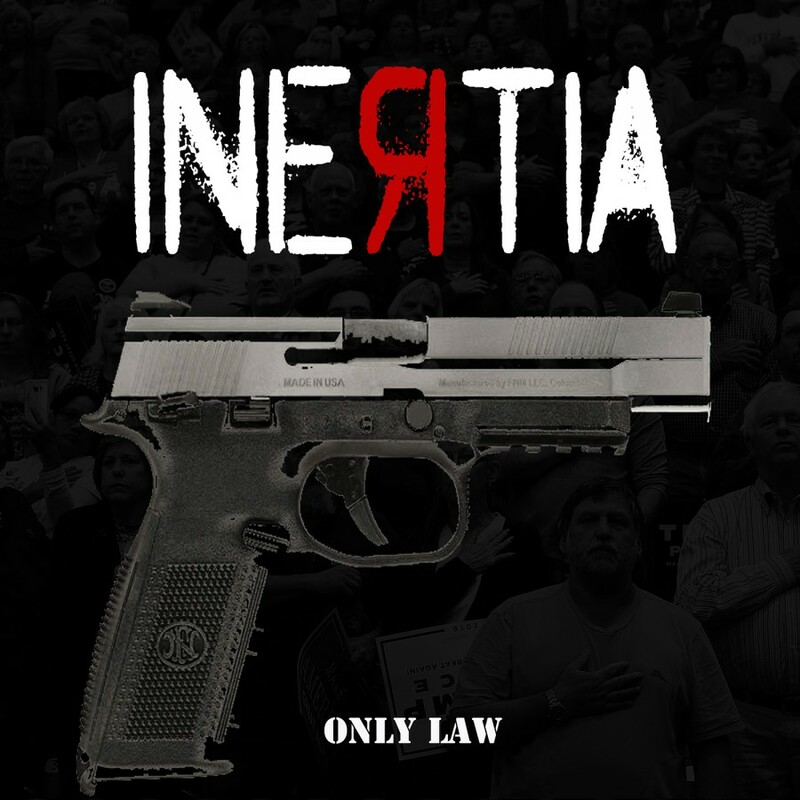 Inertia also recruits a new member, Bob Malkowski as Guitarist. Spring/Summer 2007, Inertia complete a 5 week Full US tour together with the legendary German EBM band, Armageddon Dildos. 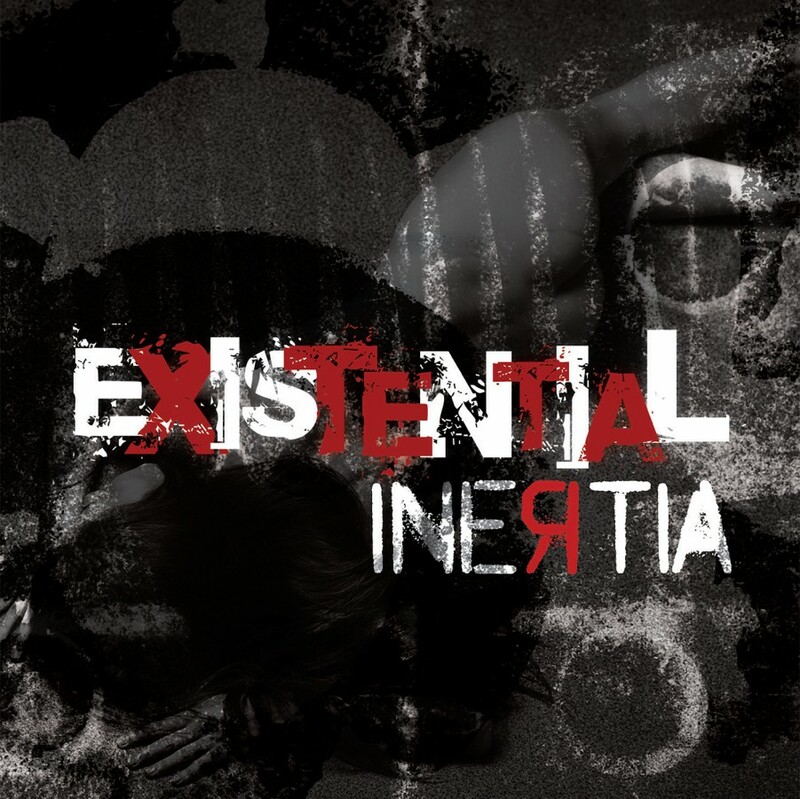 September 2009, Inertia release a special remix album Interpret on the Japanese label, Deathwatch Asia. 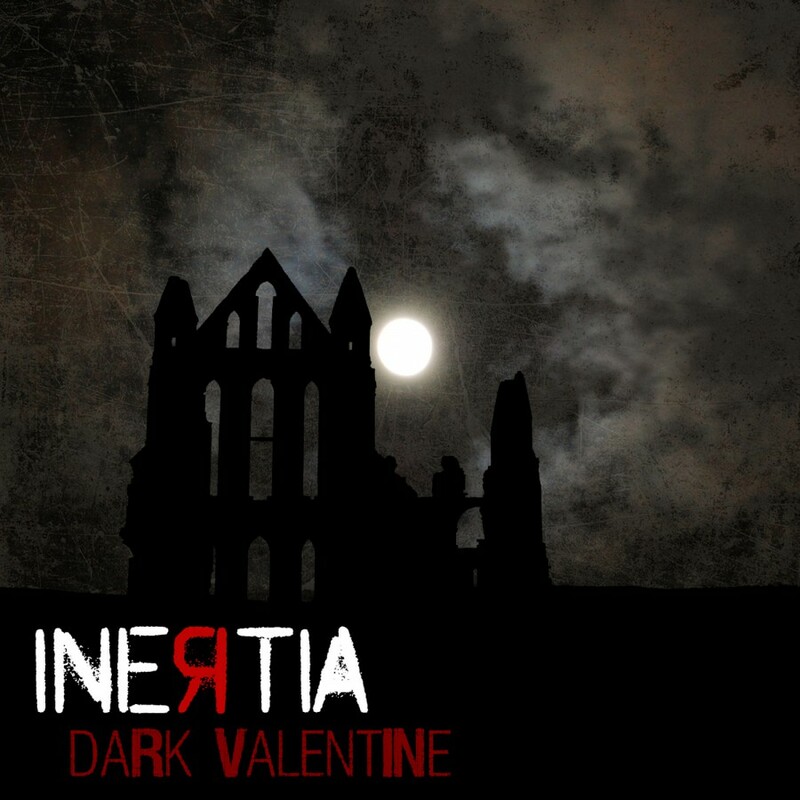 The remix album features remixes from Die Krupps, Armageddon Dildos, Youth (Killing Joke), Octolab and more.. March 2010 Inertia release a new album entirely of covers! The band put their own twist on classics by T-Rex, The Beatles, Depeche Mode, Elvis Presley, Sparks to name but a few. Andrew Trail and Bob Malkowski leave Inertia to be replaced by Kneill Brown (ex Killing Joke, Killer B Movie) on Guitars and Andrew Lowlife (Swarf) on Synths and embark on a series of concerts with the new powerful line up. 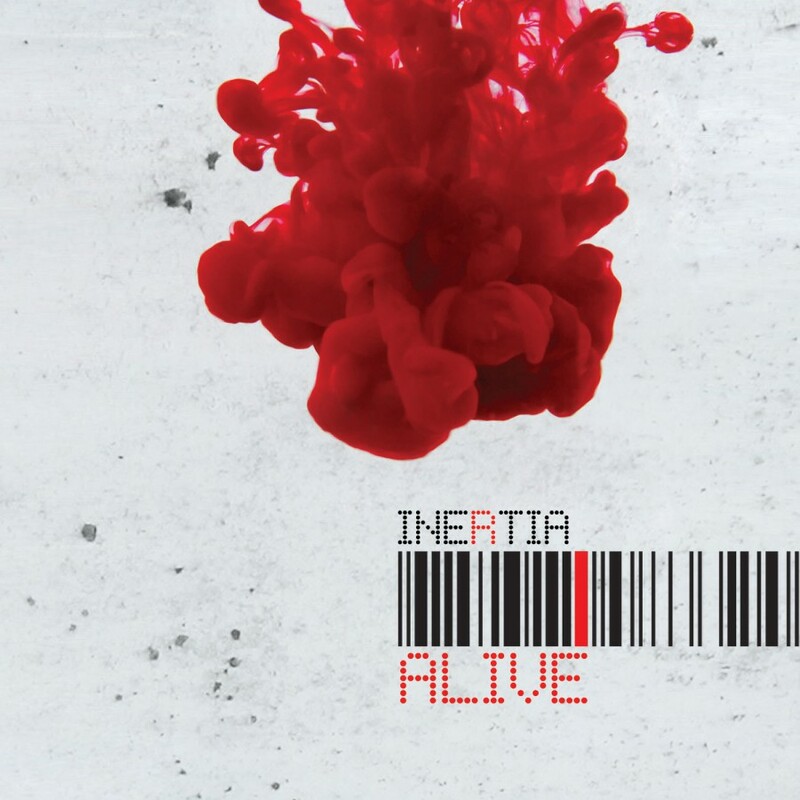 September 2010, Inertia release a new single Repeat & Follow, then in November 2010 release a new album Deworlded, which sparks rave reviews from around the World. The band toured extensively throughout 2011, hitting the UK, USA and Europe. 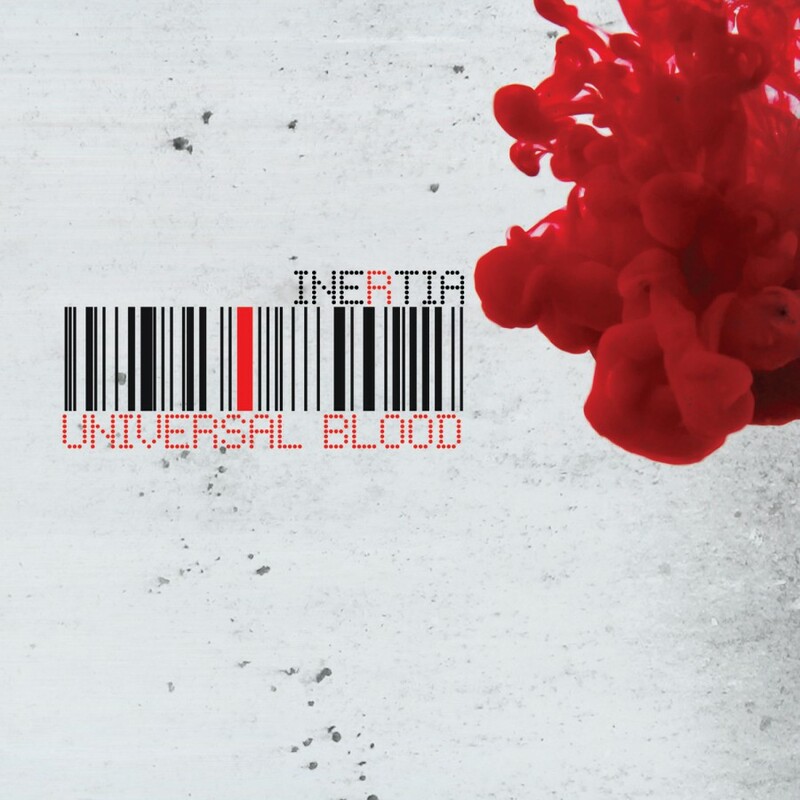 2012 marks Inertias 20th anniversary, the band have new album Universal Blood being released by Metropolis Records in November. Followed by a new tour. 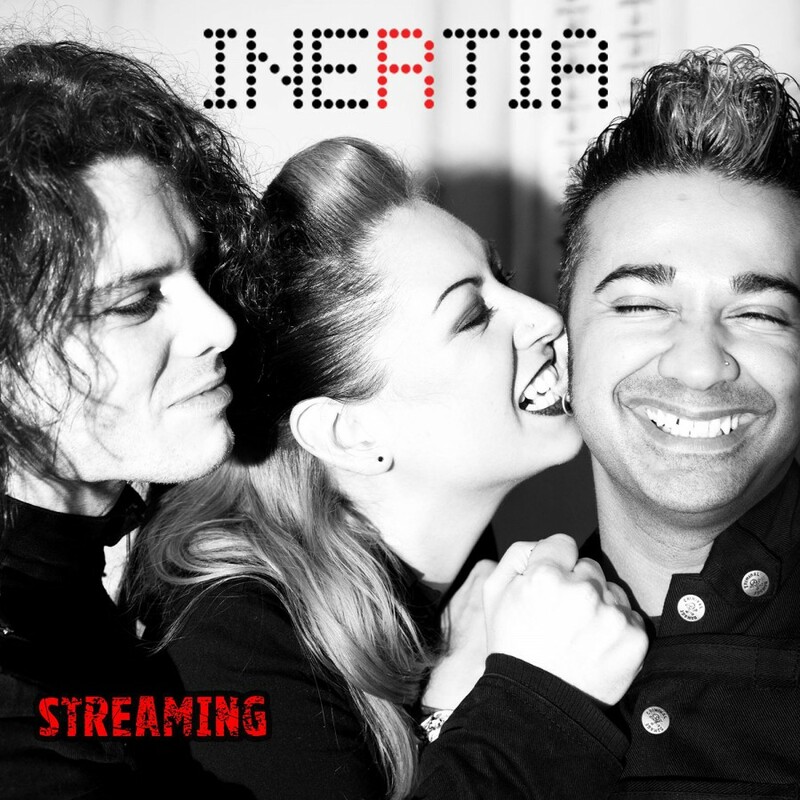 INERTIA are: Reza Udhin, Alexys B, Kneill Brown and Andrew Lowlife.